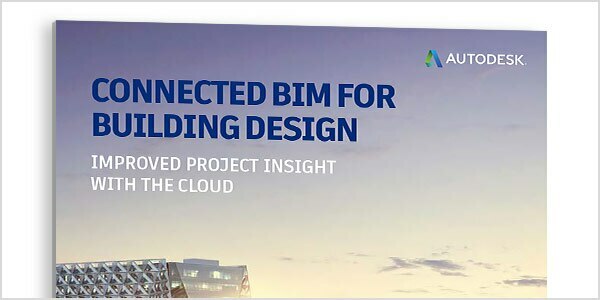 The global competition is an incredible way to showcase and recognize the best AEC projects using BIM and innovative technologies in Building Design, Infrastructure Design and Construction. 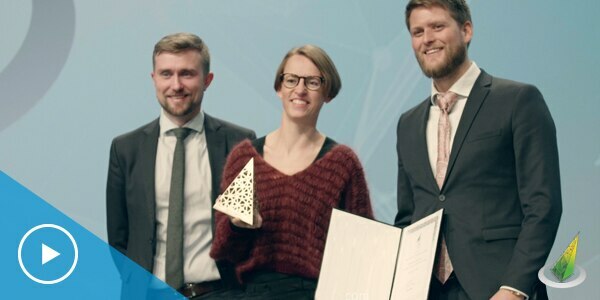 Winners in all categories receive a free trip to Autodesk University in Las Vegas. Generative design is a definitive shift in conceptualizing, designing, and building. Discover how design automation and design optimization deliver a new freedom and possibilities. 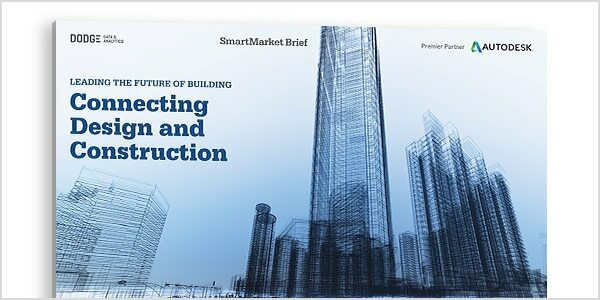 Explore the latest research and perspectives on BIM today and what’s in store for the future. 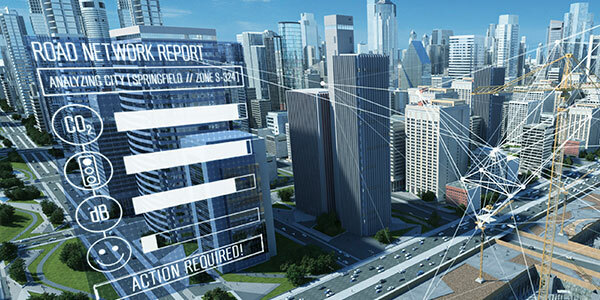 Learn how cloud-connected technology is helping architects and engineers to deliver a better built environment. 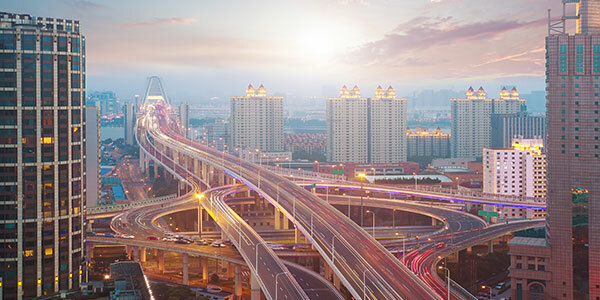 See how the digitalization of infrastructure can empower today’s disruptions and lead to better innovation. Learn about our vision for the future of construction with more profits, resilience, and agility. Discover how fabricators and contractors are using BIM to improve efficiencies and collaborate more effectively.